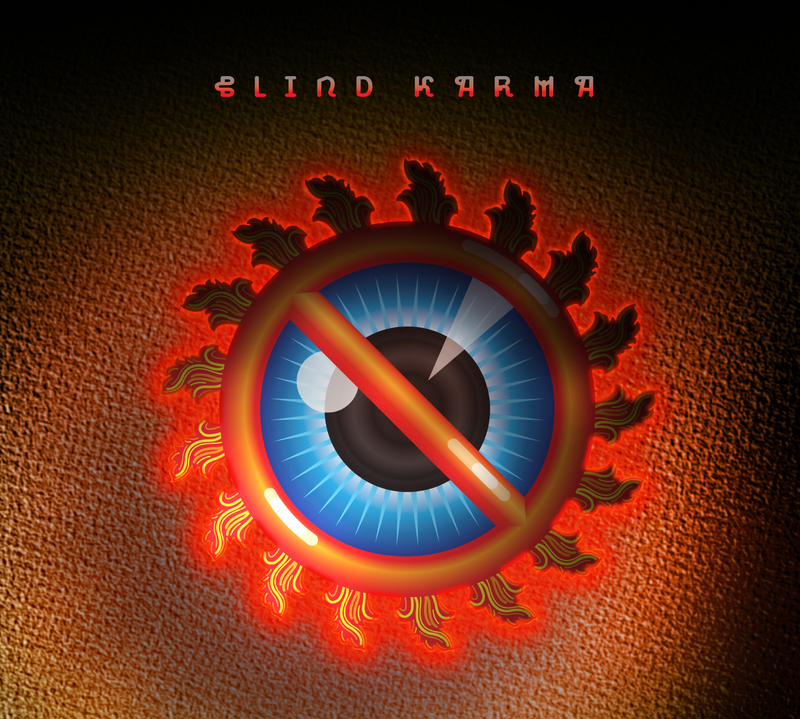 Blind Karma is a hard charging trio playing hits from the last 50 years. We like bars, festivals, corporate events, weddings, fund-raising, and parties. Our corporate clients include The Cincinnati Bengals, The Greene, Dayton Riverscape, and the Dayton Development Coalition.